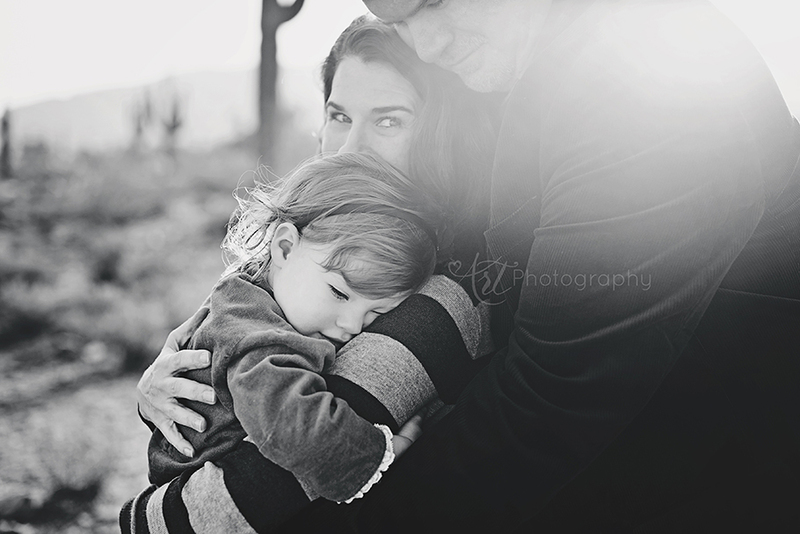 I met this sweet family when Lindsey was just four weeks old. 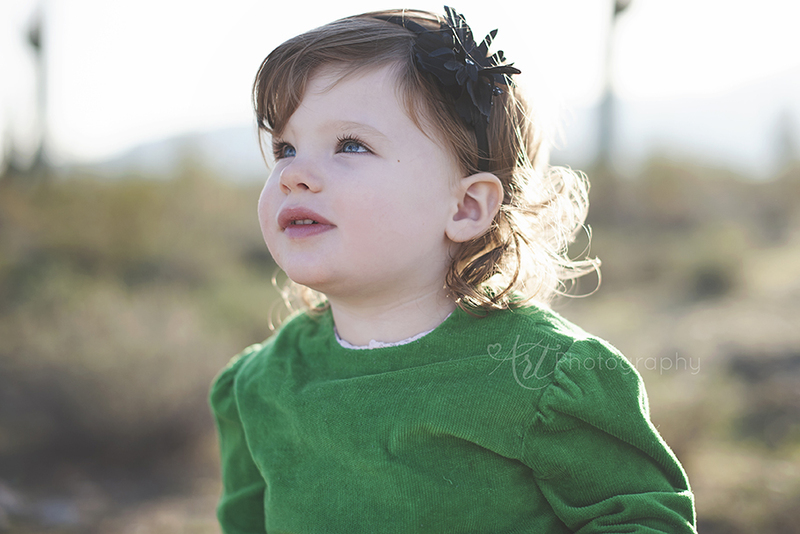 Since then, I got to watch her grow from behind my lens. 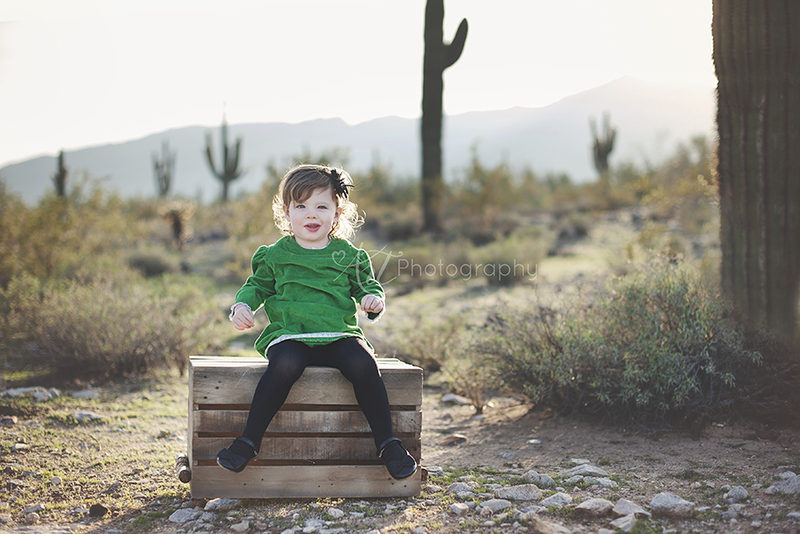 The last session we did was her cake smash we did at their new house. 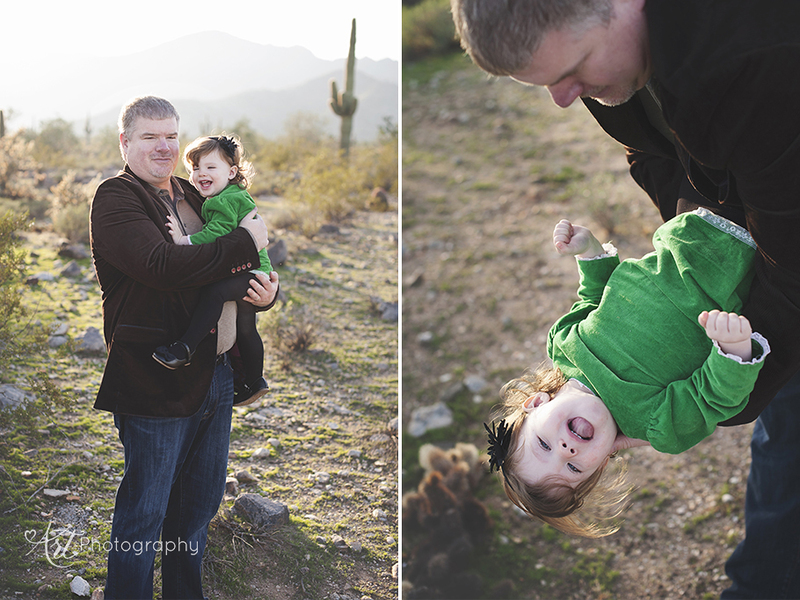 It had been a whole year! 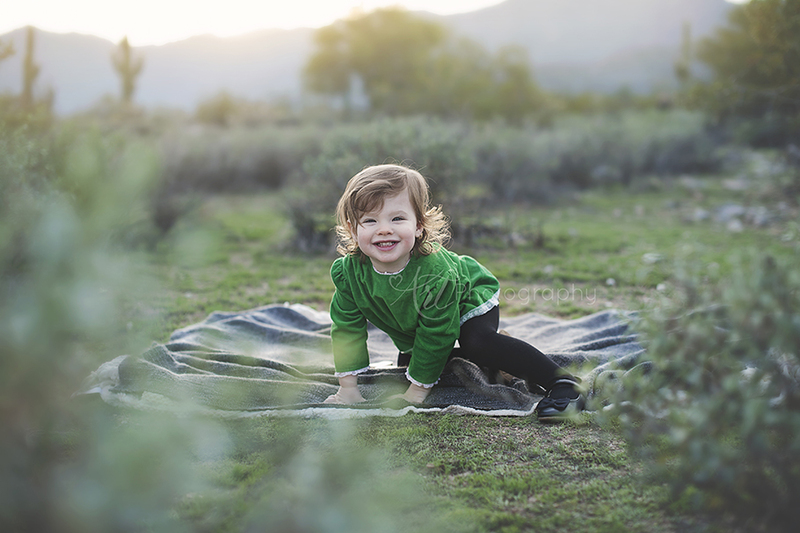 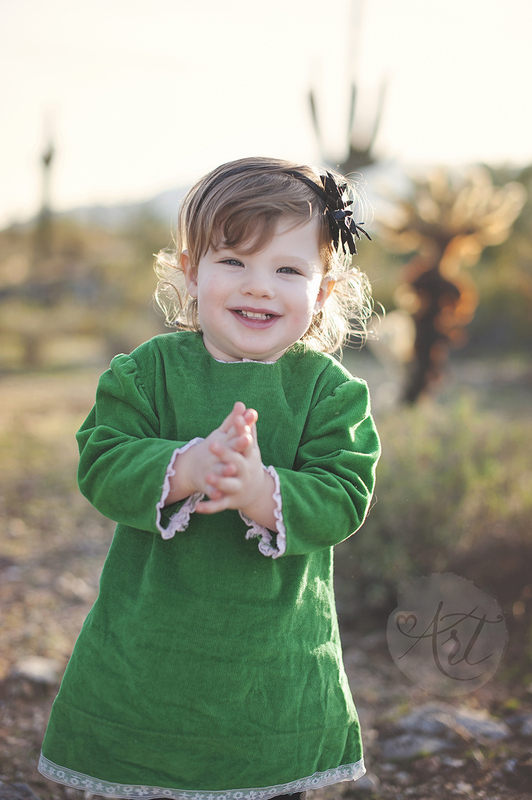 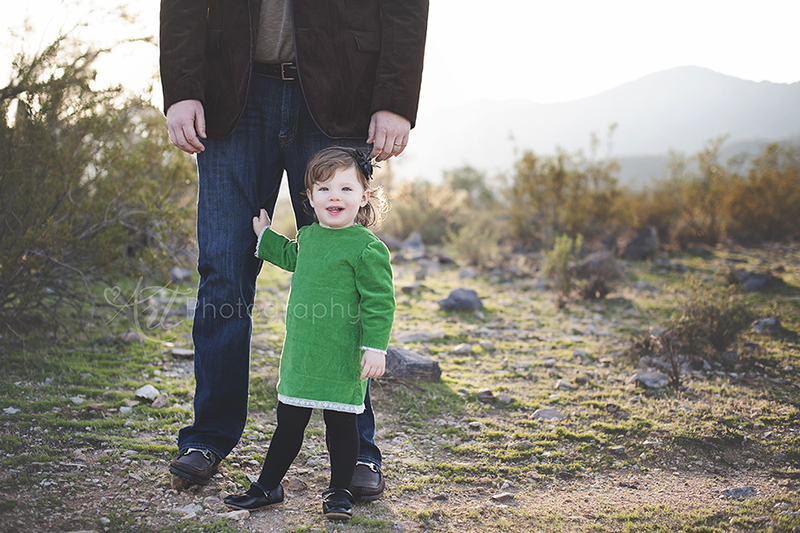 This time we went out in the desert – a theme for me this past Fall – and let Lindsey run around in the golden light in her mama’s Christmas dress. 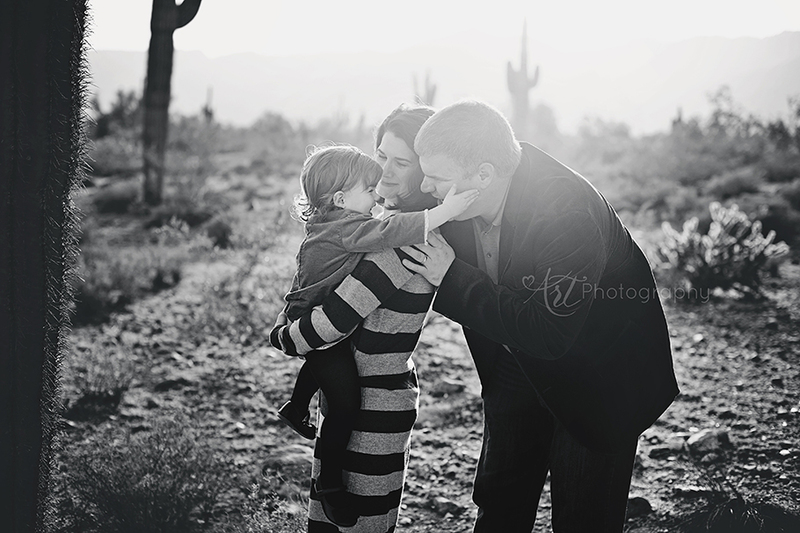 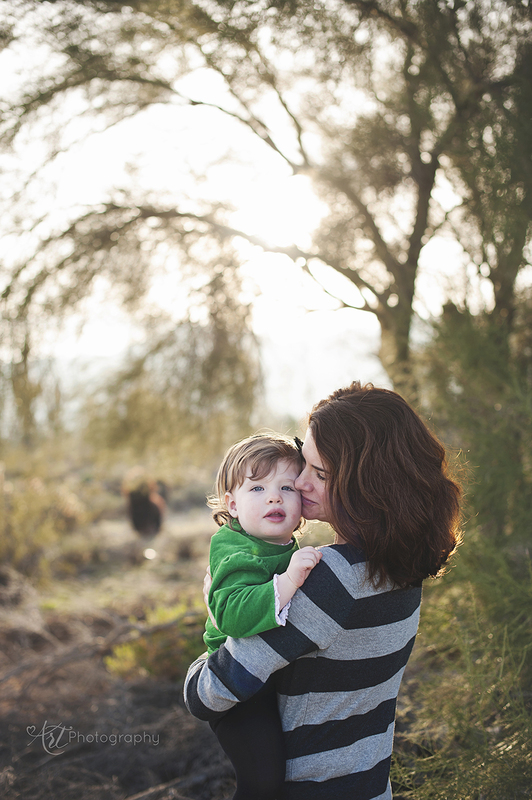 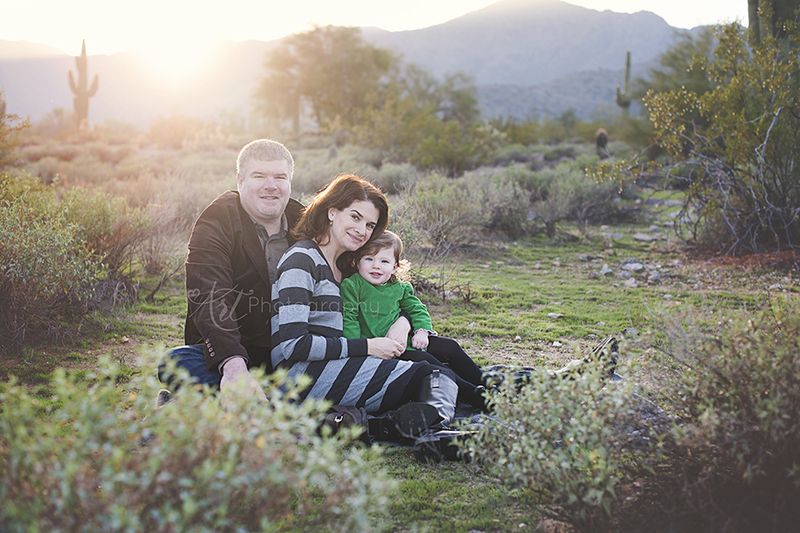 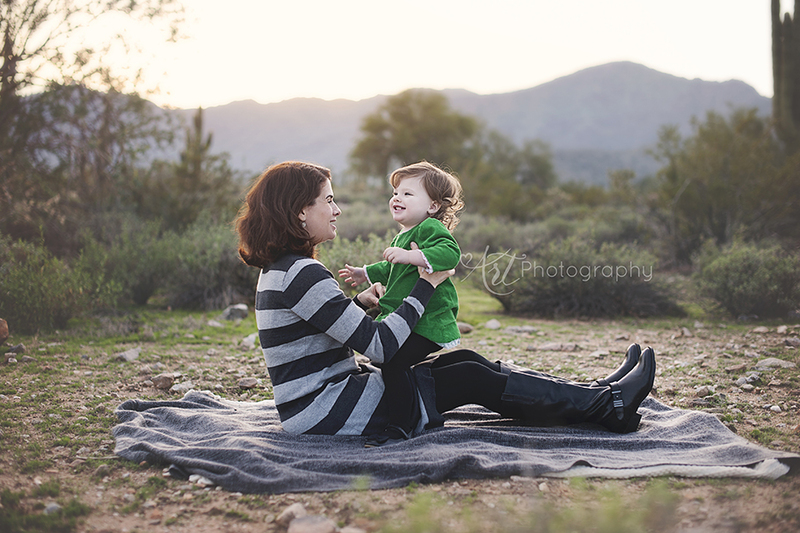 I love vintage things, yummy light, the desert and this family!